Sparkle black with marble effect star, marble with black star, marble with gold star or marble with copper coloured star. *Please message with your choice of lid insert, only one lid insert will be supplied which will be non removable. 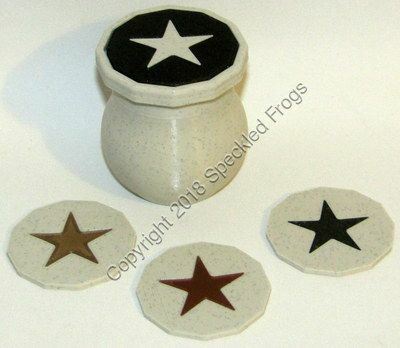 Size 5.5 cm tall x 5 cm at the widest point.Ideal for holding many things including: a lost tooth ready for when the Tooth Fairy calls, or for worry notes, if a child is worried but doesn't want to talk about their worry they can write it down and put it into the pot, or for storing loose change, earrings etc.